As most of us know, my fave Korean brand recently collaborated with a chic and fun character brand, Lucky Chouette, which we've seen recently being sported by Jung Yu-mi, Train To Busan's feisty preggy. 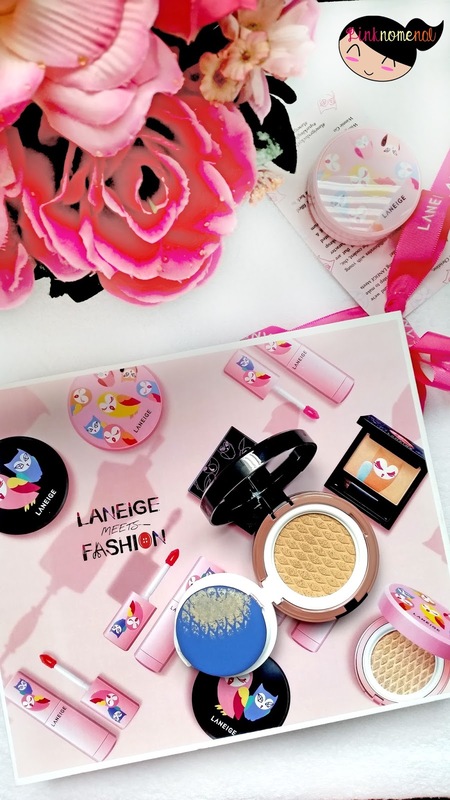 This collaboration is part of an annual "Laneige Meets Fashion" release, fusing the best of beauty and fashion in a limited edition collection. 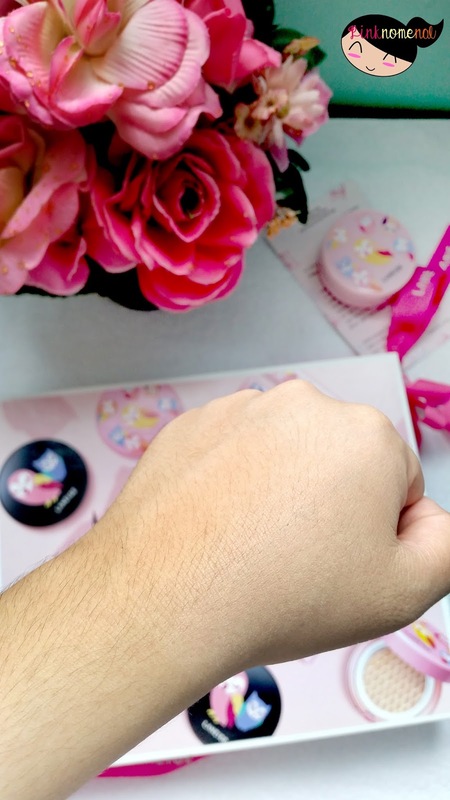 Just imagine my feels when I finally opened my own K-Beauty Box! 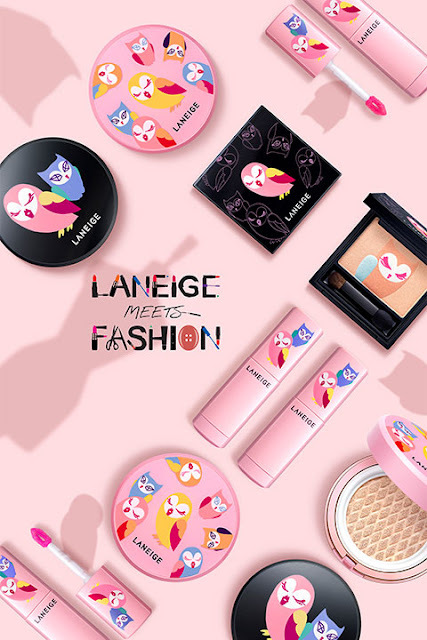 What's exciting about this collaboration is that Laneige incorporated the quirky and humorous artworks of Lucky Chouette on their makeup products, definitely an eye-catcher! 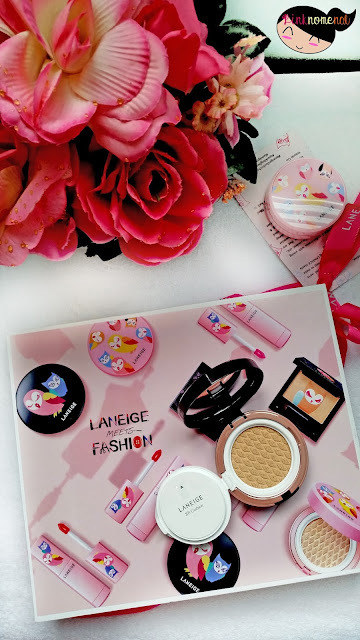 Aside from that, Laneige also included two variants of its BB cushion: pore control and whitening, which cater to our different skin concerns. First up is the BB Cushion Whitening. I'm usually shade #23 (medium to dark) but I was able to get shade #21 which is the lightest shade. Upon swatching, it's two times lighter than my actual skin tone. 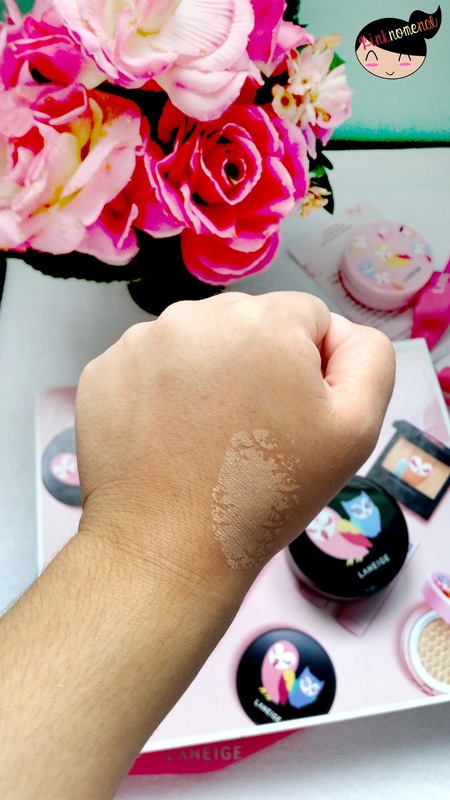 But when applied lightly on the skin, it actually blends well on my skin. Here's how it looks when worn on the face. It looks natural compared to the previous whitening variant of Laneige BB Cushion (Playnomore) I used and although it can't quite cover my pores (I find myself reaching for a pore cover primer), I love its natural and not over the top dewy finish. It almost has a thin, velvety finish. The second variant is the Pore Control. Now this is the one I'm interested in since my primary concern is the appearance of pores. I have quite large ones especially on the nose that's why I stock up on primers that pay attention to covering visible pores. So I was very excited to try this one. I also got shade #21, similar to the whitening variant. But unlike the whitening variant, this one promises to blur the appearance of pores and help control excessive sebum secretion (yay for us oily skin types!). Some of my pores are still visible especially those on my nose but compared to the whitening variant, it covers pores more effectively. 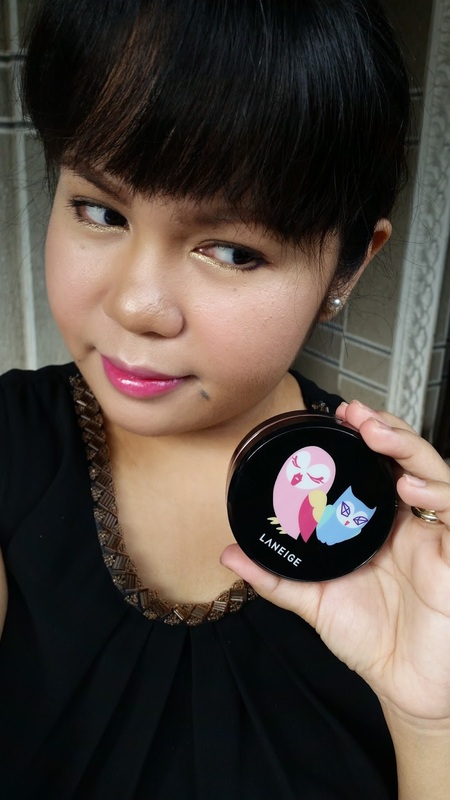 both have light texture, lighter than the previous BB Cushion of Laneige which works great for me. 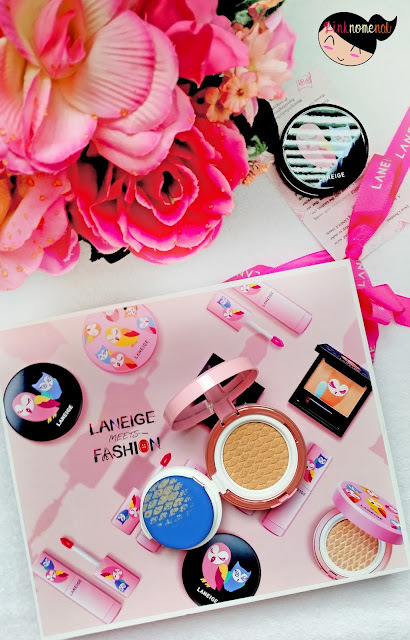 I've always loved the BB Cushion of Laneige but wished that it would have a lighter feeling on the skin. I prefer the formulation of these new variants. both have the same fragrance which is a mild, almost minty scent which I also smell from Laneige's previous BB Cushion (Playnomore variant). The scent is faint which is fine by me. I find the pore control to have medium coverage. It effectively covers most of my visible pores without me looking like I'm wearing too much make-up or leaving my face a cakey mess. As for the whitening version, it's has light, almost sheer coverage which is perfect for those who want natural, MSBB (my skin but better) look. 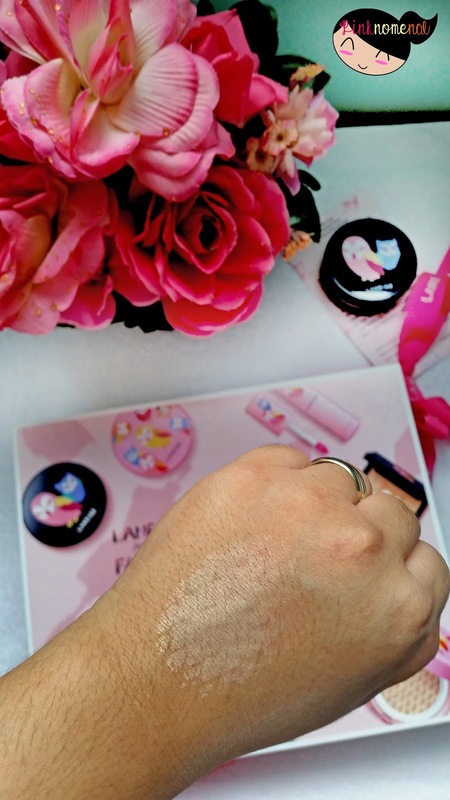 The whitening version has a slight dewy finish compared to the pore control. The dewy finish is tolerable, not the type that's make you look too polished. I think it gives a healthy glow to my skin, :) The pore control, on the other hand, has a more matte finish but doesn't give an impression that my skin is rough. You know when you use powder foundation? They often leave your skin looking dry. This one doesn't eve if it has a matte coverage. It still gives off a subtle sheen on the skin which I like. Both lasted for a good 6 hours before showing signs of disintegration. I want to note though that the pore control survived with better results. It didn't show any sign of caking, greasing or sliding off, just fading naturally. 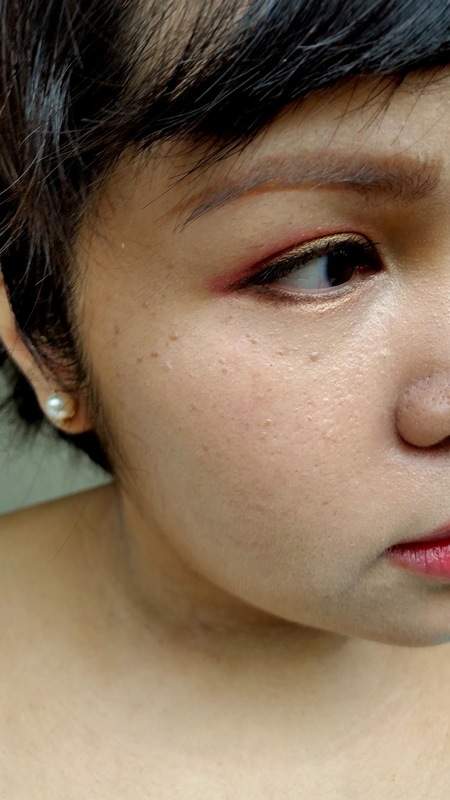 The whitening variant, however, showed spots of oiliness especially on my nose and forehead area after the 6th hour. The whitening variant (pink packaging) works for those who prefer a more natural, dewy glow on the skin. 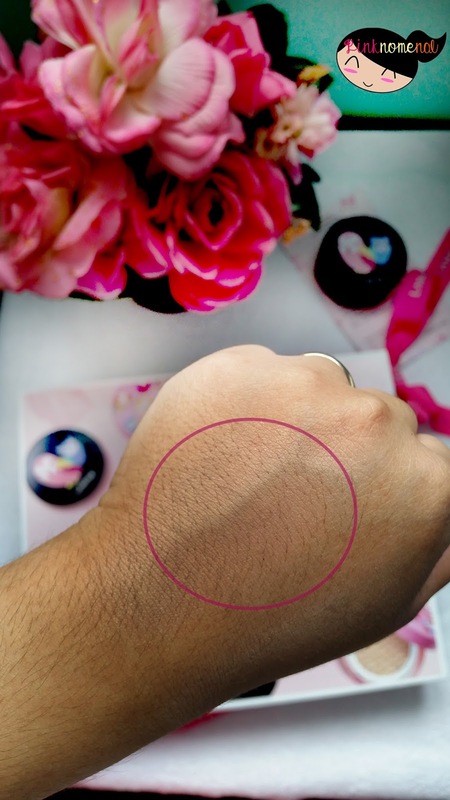 It has a thin coverage so I suggest layering twice on the skin. This will fit those who have dry or combination skin. The pore control cushion (black packaging), on the other hand, suits those who have oily skin like myself because it actually controls the appearance of oil as well plus blurs out a good amount of visible pores. Your post is both entertaining and educational. I am very naive when it comes with make up. But reading your post made me appreciate make up more and see the advantage of bb cream and the likes. 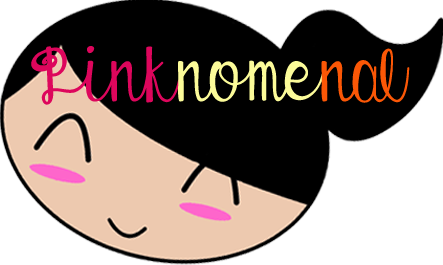 Hi Cris, would love to help you learn for free! I super looooove make ups! I have tons here haha (addict). Have tried BB creams before and I love its creamy and illuminated effect. This time, will try cushions naman since it has so many great reviews! Happy New Year! Congrats on the baby girl's birth!I'm not into cosmetics but I love reading beauty product reviews. 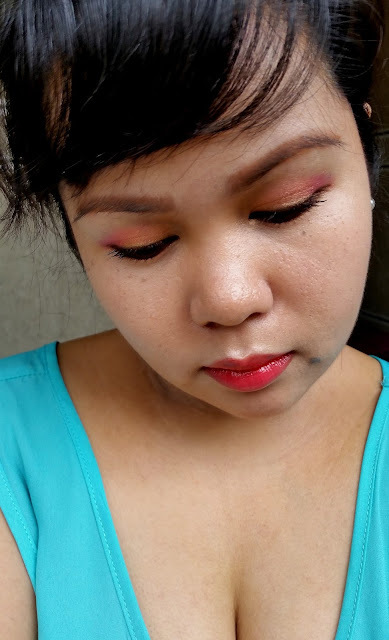 I really envy mommies that are really good when it comes to makeups. I have some makeup in my drawers, some of it are from beauty bloggers. 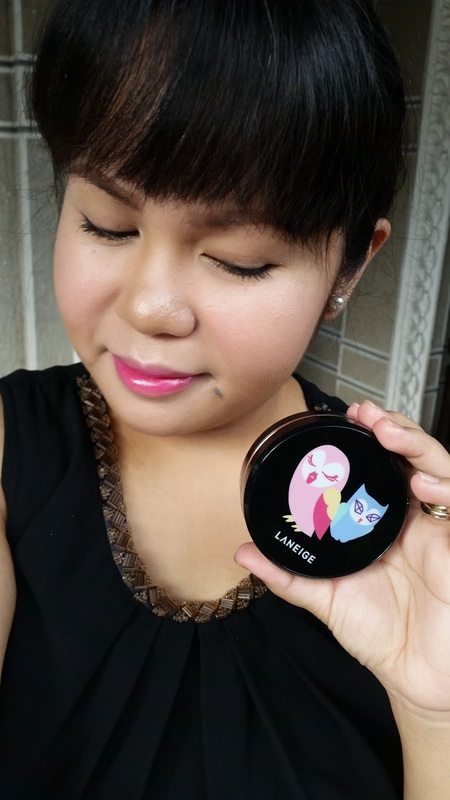 I also like to do reviews of it but had breakouts while trying other brands of makeups, so I just stop using it. 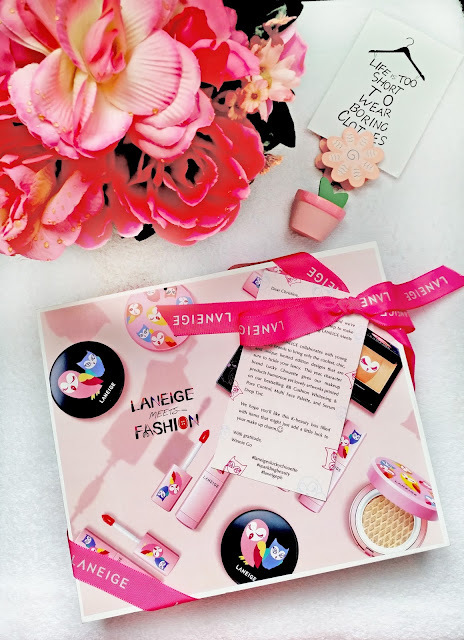 Great tips, and I love the package of the makeup too. You have talent in cosmetics, ever thought about being a makeup artist professionally? Congratulations! Would love to see your baby!♥ I think they all look good on you! I'm still learning make up so I don't have much products yet. hehe. The husband and I agreed not to overexpose Katey on social media so I don't post pics of her that much. Maybe when she's older. :) Thank you! I'm a big fan of makeup that's why I'm so passionate about it. 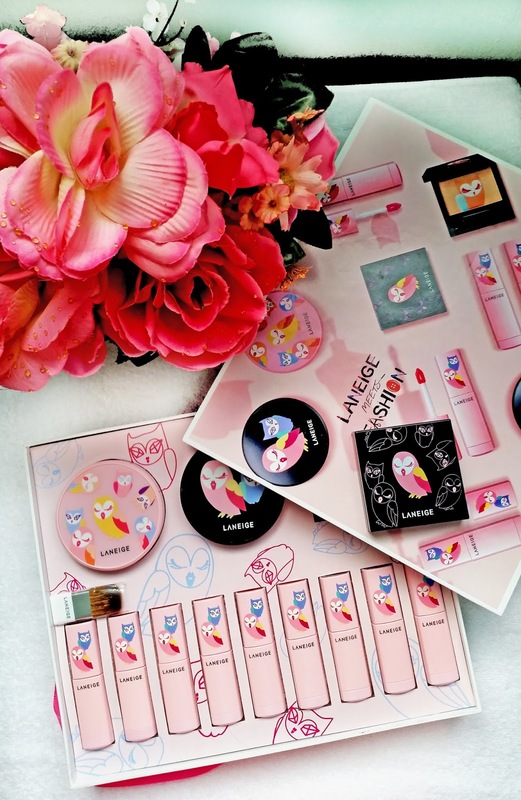 If you want to invest on a good brand, try Laneige. Pricey but great quality. I felt like a dalagita going through my mom's make up kit all over again, going through your post. So many pretty cutie pampaganda.. my heart skipped a bit! You lucky, lucky girl! :) I just got my first ever Laneige (sleeping cream), but I haven't tried it yet. If it's A-OK then off to make-ups I go! :) Loving that CC cream on you! Flawless kung flawless! Wow cute packaging! What's with the owl these days? :) Meron na namang bago ang laneige and all I want is their two toned lipstick! 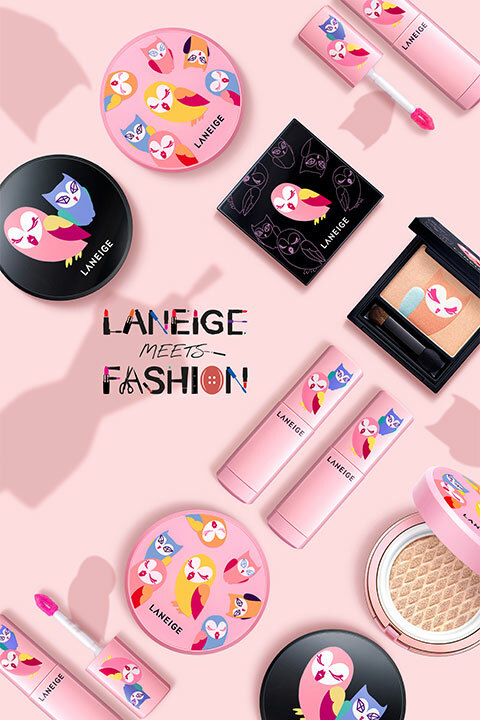 The owl is the brand's mascot, Lucky Chouette which is a popular fashion brand in Korea. 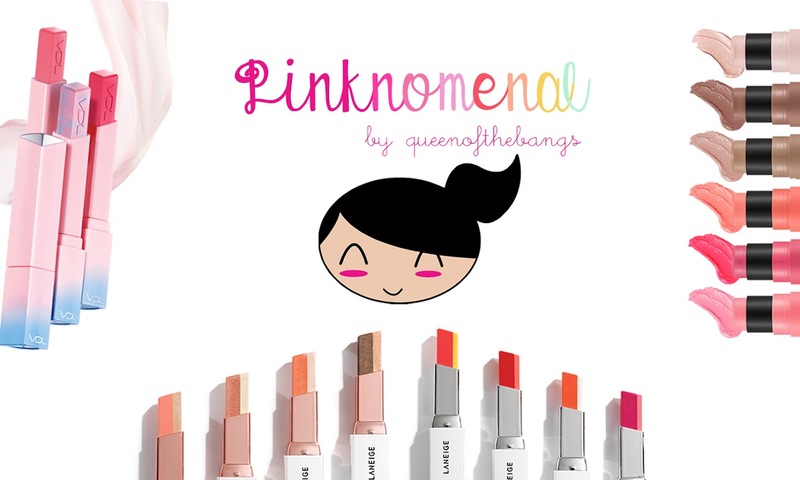 :) Ay naku, the Two Toned Lip Bar is my fave lippie atm. 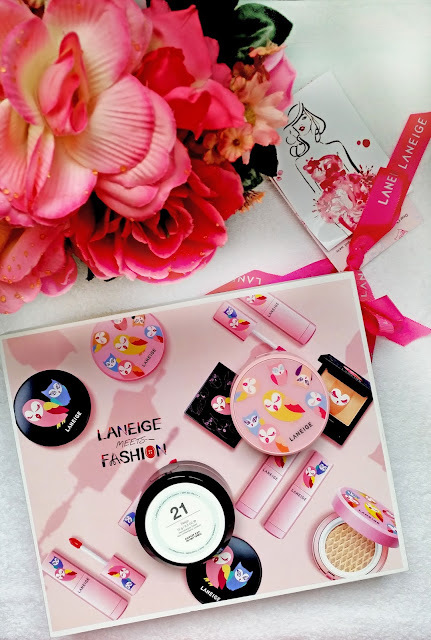 I haven't tried laneige yet, but I believe korean brand has the best to offer when it comes to beauty products. I love the packaging of this make up so cute. I haven't tried laneige pa specially korean brands, I read and heard a lot about Korean products na it's really good daw talaga. I love the lighter texture sis. Shade 21 looks good from where I stand. I have yet to try Korean brands but they come highly recommended. Congratulations to your baby! It must be an exciting year for you and I'm happy that you are still into giving beauty tips. I've always been fascinated with your make up posts and your pretty face. 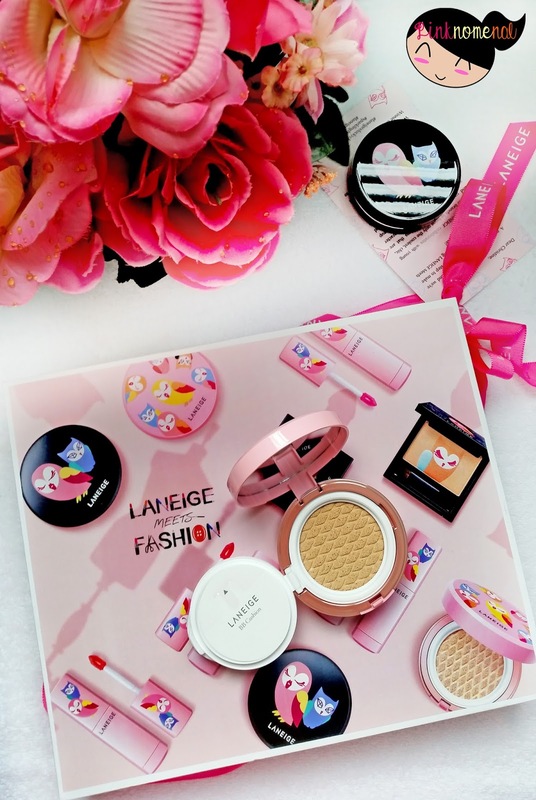 I havent tried BB cushion yet 'cos it's expensive! Hehe :) But I've heard it's better than the usual BB cream, I'd love to try this! I think the whitening variant will work for me. I want to try that product, too. I really need to start learning about make-up and stuff. These looks good though. It's nice to find new products that are in this category. I'm also looking for these kinds of products. I have yet to try the pore control strip I recently purchased. Thanks for sharing this review. I haven't tried cushions yet but I've read so many raves about it. I think I should buy myself one and see its effect first hand. Is Laneige the best cushion to try for a first timer? I haven't tried this but it looks nice. I have Laneige sleeping cream and I'm happy with it. Will check this one when I visit Rob Manila soon. Congratulations on giving birth! I want to try a BB cushion when my BB Cream becomes empty.